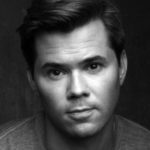 Andrew Rannells is an actor, singer, and performer best known for originating the role of Elder Price in The Book of Mormon and playing Elijah Krantz in HBO’s Girls. Andrew’s book, Too Much Is Not Enough, is a heartfelt and hilarious coming-of-age memoir of a Midwestern boy surviving bad auditions, bad relationships, and some really bad highlights as he chases his dreams in New York City. Here, Andrew shares three books that he’s loved, from a memoir that’s taking America by storm to a novel that he finds super relatable. 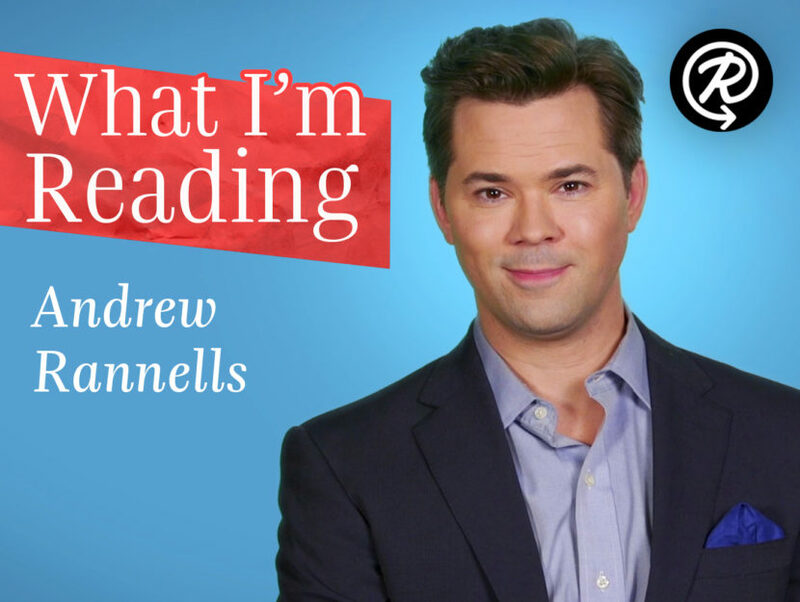 Watch Andrew in the video below to learn more about what he’s loved reading recently! ANDREW RANNELLS is an actor, singer, and performer best known for originating the role of Elder Price in The Book of Mormon and playing Elijah Krantz in HBO’s Girls. A Tony and Drama Desk nominee and Grammy winner, he has also played Hedwig in Hedwig and the Angry Inch, King George III in Hamilton, and Whizzer in Falsettos, and most recently starred in the 2018 Broadway revival of The Boys in The Band. Too Much Is Not Enough is his first book.